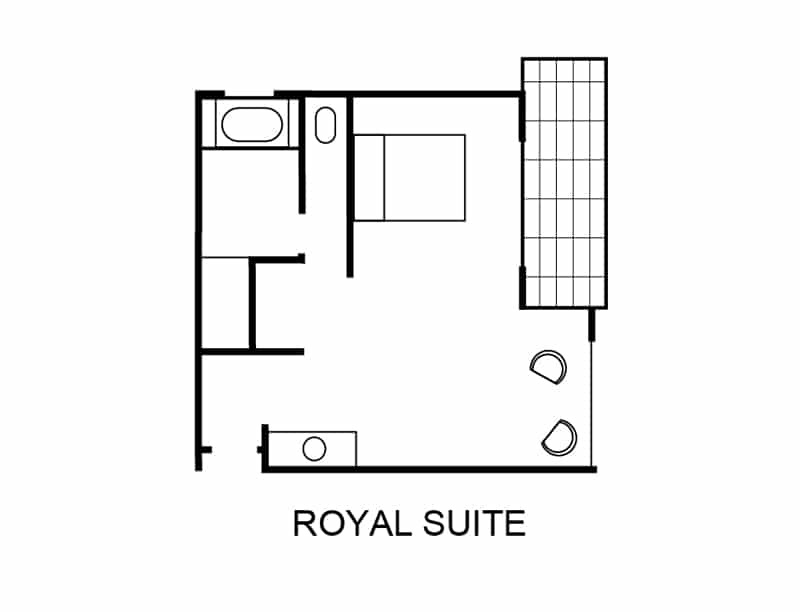 Elegant and sophisticated, our Royal Suites are a place to unwind in style with every modern convenience available. 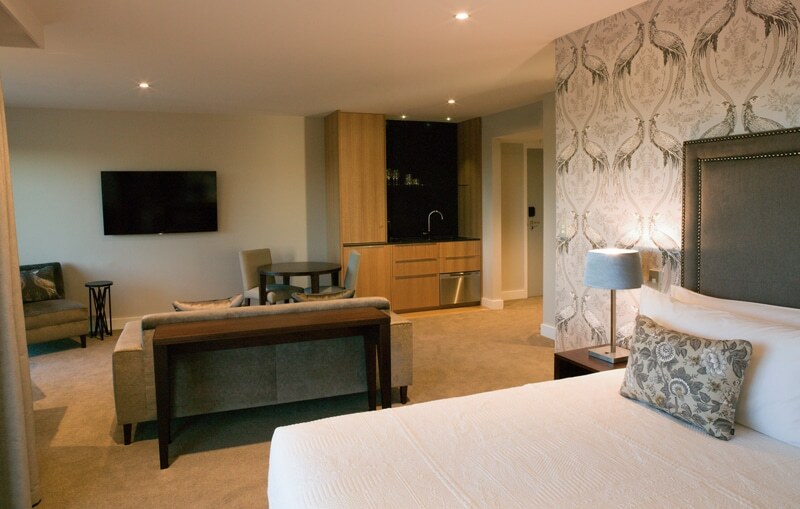 Royal Suites feature classic, contemporary furnishings, local artwork, luxurious beds and linen, and a designer kitchen with Nespresso coffee machine. Join our mailing list to stay up-to-date with news & special offers.